BC Hydro required the Certified Energy Manager (CEM) qualifications for some of its energy-efficiency programs. 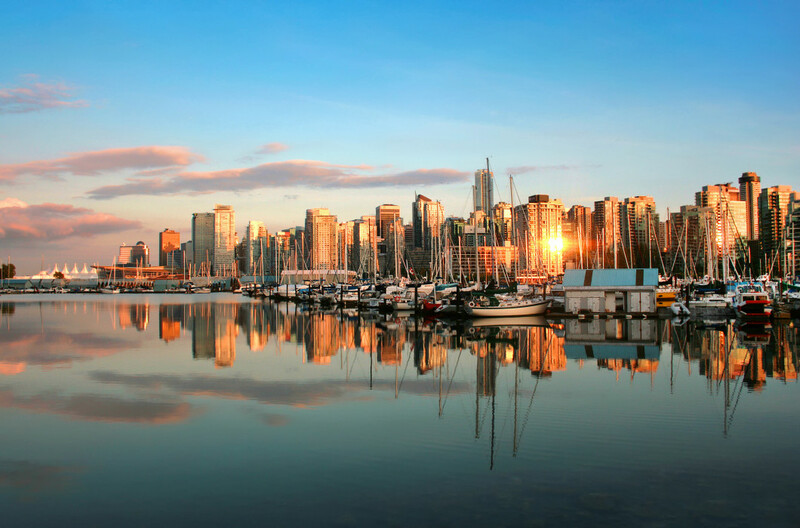 The Canadian Institute for Energy Training (CIET) worked with BC Hydro to bring the CEM certification to British Columbia and BC Hydro subsidized a portion of the training fees for energy managers who were part of its network. The training was delivered by an accredited trainer, Eric Mazzi, on February 20-24, 2017 at BCIT – Downtown Campus in Vancouver. Coordinating with the Association of Energy Engineers (AEE) for approval of the course. Providing the trainees with their attendance certificates and CEM certificates (for those who passed the exam).